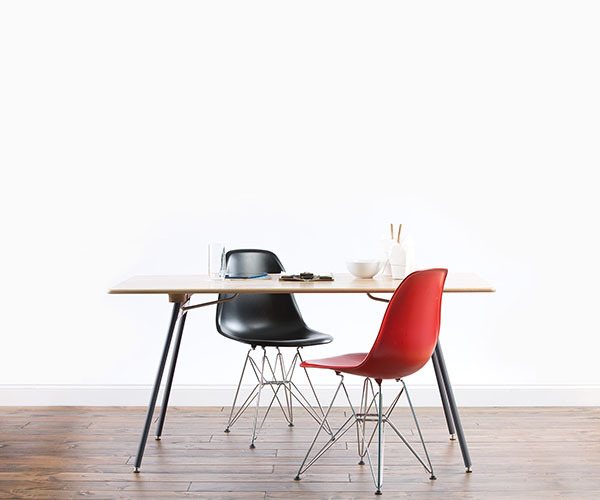 You might think of a folding table as that ugly plastic thing you get stuck at as a B-list guest but, with this Brooks table from Greycork you will feel like you got a seat at the cool table. 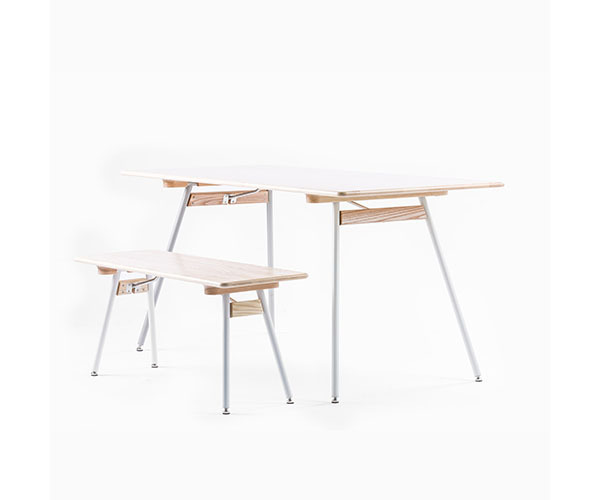 You can set it up to stay as your work desk or dining table or you can fold it away and use just for special occasions. 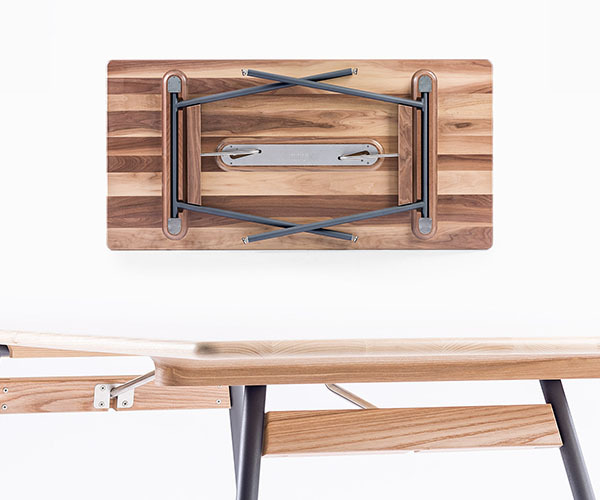 Each has your choice of beautifully shaped ash, oak, or walnut sourced and assembled in Ellicottville, NY. 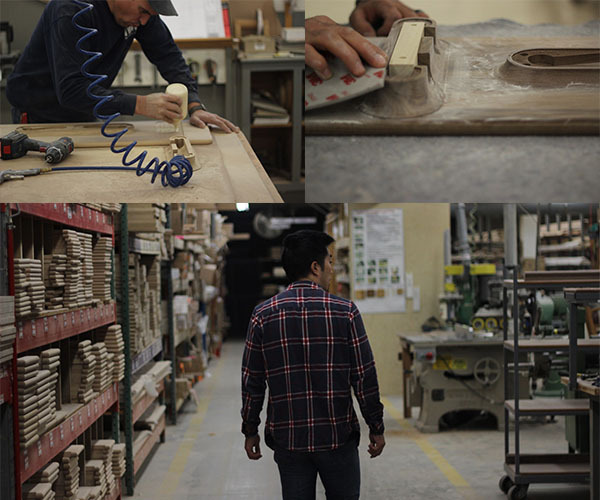 The legs are machined in Amesbury, MA and everything is assembled and finished by Horner Millwork in Somerset, MA.